If you visit this site, you might notice it’s had a face lift. Since I host my author site over at KMRandallAuthor.com, this one had become a bit redundant. So I’ve revamped this site as my professional editing and proofing site. I offer a number of services to those interested, including general editing and proofing, article writing, copywriting, copyediting, resume building, blog writing, and manuscript editing/proofing. 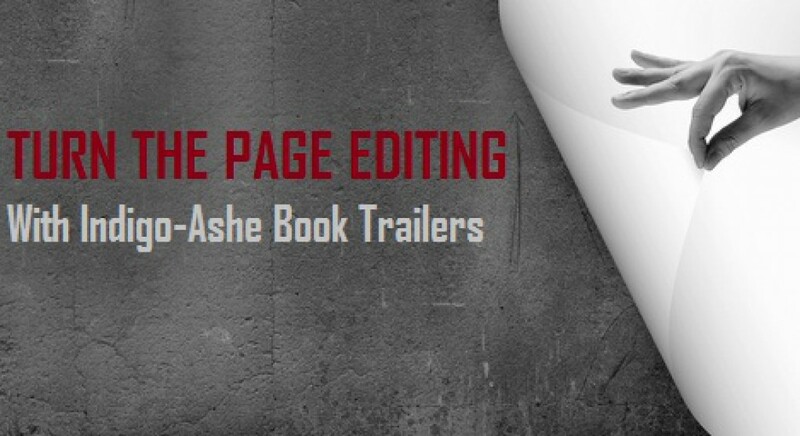 Sheilah Randall, creator of Indigo-Ashe Book Trailers, has also found a home on this site and is currently offering book trailer services for only $40.00. I’ll still be writing about editing and writing here, and Sheilah may also post content that’s art and book trailer-related. Thanks for stopping by!